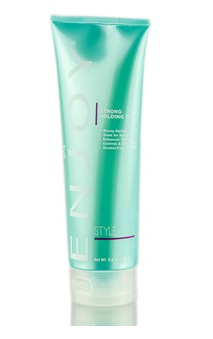 Take control of your hair with Enjoy Strong Holding Gel. Strong hold with alcohol free formula helps to create spikes, smoothness or out there texture. Use to create intense volume when blow drying. Take control create spikes, smoothness or texture. Excellent for creating volume while blow drying.